In a little while, I’m going home for the weekend. Yes, ndingumgoduki (Direct: I am a home goer) – which essentially means that I’m not from where I live and I [often] go home. My granny lives in Ikhwezi, Etyamzanshe, and there is where I am going. Home. 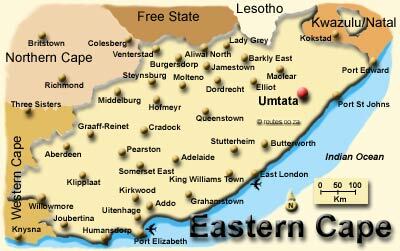 Not quite where I was raised, but it is much closer than Randburg. Unfortunately, most of the 11hour drive will be overnight, so there won’t be any pretty pictures.